Directed by Peter Billingsley. With Vince Vaughn, Hailee Steinfeld, Bill Paxton, Jonathan Banks. 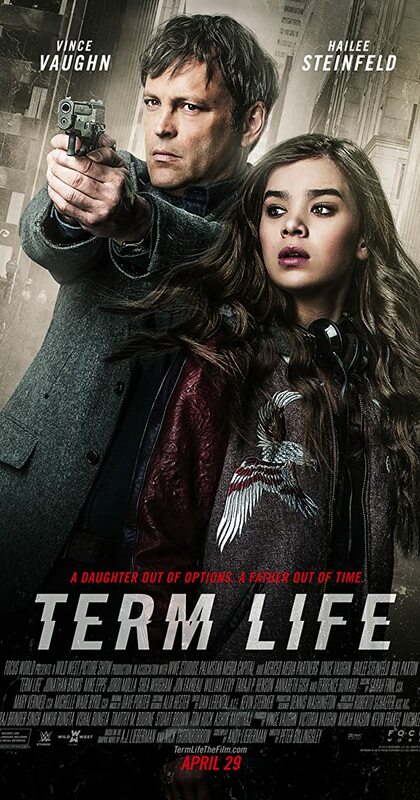 A guy wanted around town by various hitmen hopes to stay alive long enough for his life insurance policy to kick in and pay out for his estranged daughter.